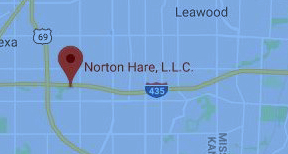 Since his arrival at Norton Hare, L.L.C. in 2012, David W. Fairbanks has fought tirelessly for family law clients in need of a voice. Mr. Fairbanks has earned his reputation as an accomplished trial attorney with a unique and engaging approach to problem solving both in the courtroom and at the negotiation table. As a husband and father himself, Mr. Fairbanks knows every client has a story to tell. 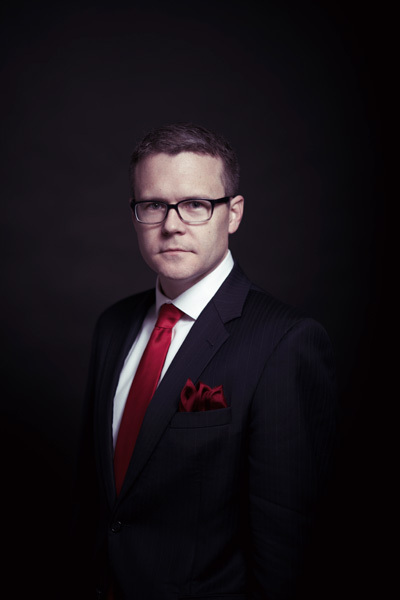 By truly listening to his clients, Mr. Fairbanks creates impassioned and effective trial strategies so that each of his client’s stories may be heard. Mr. Fairbanks actively litigates family law cases in both Kansas and Missouri, appearing regularly in front of family law judges in virtually every jurisdiction in the surrounding KC Metro area and beyond. His polished and effective courtroom delivery combined with strong research and writing skills has led Mr. Fairbanks to be named to the National Academy of Family Law Attorneys “Top 10 under 40” in 2015 and 2016. Mr. Fairbanks earned his Bachelor’s degree from Kansas State University and his law degree from the University of Missouri-Kansas City where he was Literary Editor of the UMKC Law Review and a member of UMKC’s National Moot Court Team earning the award of “Top Overall Oralist” in 2011. Before Mr. Fairbanks was an attorney he enjoyed a successful career as a professional vocalist and musician for over 12 years, writing, recording and touring the world as a founding member of the band Pomeroy. Mr. Fairbanks was raised in Goodland, Kansas and has been a Kansas City resident for over 16 years.